Every person has a dream of owning a house. Desires shape the envisioning of reality. Since it is a challenge to invest in a land, and later come to build, most of the individuals consider buying built new homes. It is on these basis that Braunfels Custom Builders have come up with the idea of building Cresta Bella homes to be sold to potential home owners. A development of Braunfels Custom Builders, homes for sale In Cresta Bella are in a community located on San Antonio. The custom homes are diligently developed, and the homes are in perfect locations. Where Is Crest Bella Located? Cresta Bella is found on the southern part of San Antonio and one of the most demanded luxuries communities in the region. There are five phases of Cresta Bella, three of which have already been completed and sold. The remaining homes are phase four and five. The high demand can be attributed to the structure of the homes, their location, and the nature of the environment, the favorable prices, and the presence of social amenities. Cresta Bella homes are found along the western side of Interstate Highway 10, and adjacent to the Camp Bullis Road. The homes lay on 242 acres of land, some of which is left as a preservation for buyers’ recreational purposes. The place is the best ideal location to acquire a home as the Cresta Bella homes are safe and the environment is awesome. It is a gated community, usually guarded at all times by security personnel. Additionally, it has ample parking, and more. It also has a kids’ corner and a gazebo. 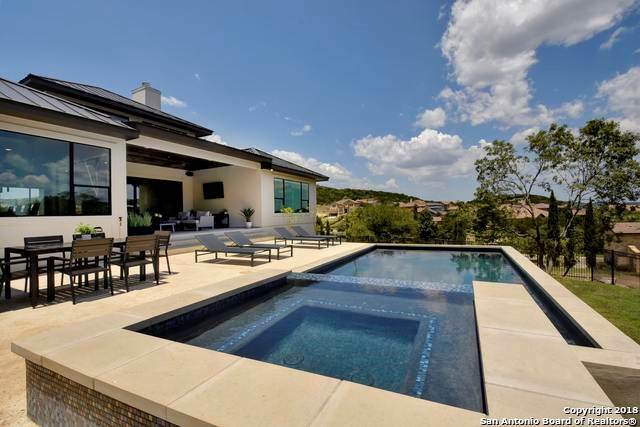 Cresta Bella is located 18.6 miles from San Antonio, a 30-minutes-drive from the main town. Beauty is one of the factors that influence the buyers’ decisions of owning a house in Cresta Bella community. There are beautiful homes in Belleza, Cresta Bella. Belleza is a phase under the Cresta Bella homes, balancing natural serenity with the town’s sophistication. The homes are one of the most desirable and well-planned house units. They are a number of sun desks and spectacular pools in the Cresta Bella condos. To make the homes more appealing, they have features such as wooden bamboo flooring, granite countertops, stylish planks, and 9’ ceiling. The average price is $272.20 per square foot. The median list price is $914,000. The Cresta Bella homes are the ideal places to own a house. The homes are designed in that they have warm aesthetic and modern outfits, aspects making the homes beautiful and attractive. They also feature rooftop terraces, creating a panoramic view of the Texas Hill country greeneries and the skylines of San Antonio. There are great community amenities in Cresta Bella. Shopping spots, restaurants, bars, and coffee shops are some minutes from the community. Also, there great and well-rated schools near this beautiful community-based housing. 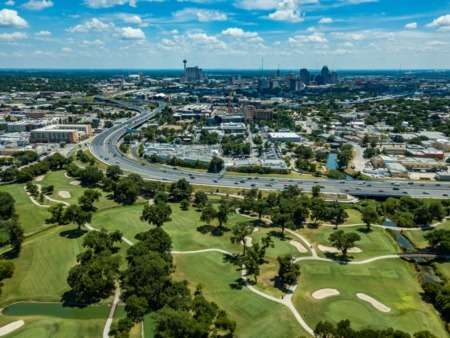 The quick access to the Texas Highway and a convenient access to San Antonio make the neighborhood convenient for residents working in surrounding cities. Living well has never been made as easy as it is in Cresta Bella. Walk in one of the several homes with varying designs and discover chic finishes that are stylish as they functional. At Cresta Bella you have several options when it comes to enjoying downtime from the comfort of your home. Here, you will enjoy the fascinating Texas Hill Country views from your balcony or patio, host your family gatherings or friends in your spacious, among other great amenities in the neighborhood. Other similar neighborhoods in the area include Cibolo Canyons and Tapatio Springs.